An experienced company Molex has a brief history and an interesting background because they started their productions with some plastic products, while their urge of upgradation led them to be well-known for their electronic products now. Company was founded in 1938, and their headquarters are located in Lisle, Illinois and United States. There are numbers of achievements by the company including production of first car radio, first HDTV and first cell phone. 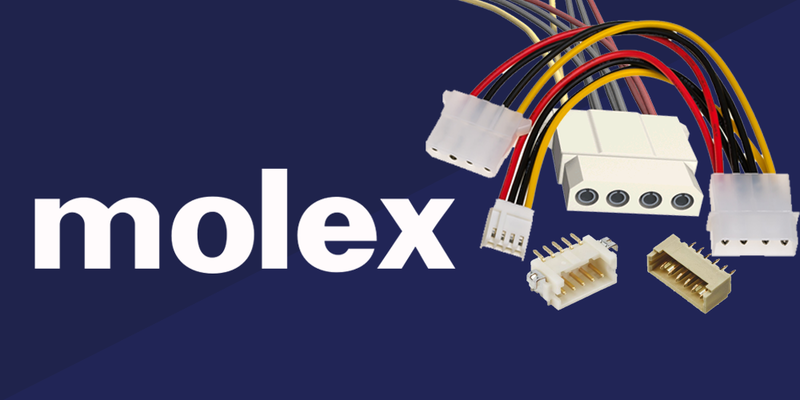 Now Molex holds productions of 10000 of product which includes different electronic appliances while their Electrical connectors, Molex connector, Optical fiber connectors, Switches are well recognized in a field of networking and other computer services. The electronic products from a company are being used on a global level whereas their quality services are famous for making overseas customers as well. Starting from a scratch to going on a level of success took them several years but struggles of these years were worth it. Company got a title of hidden champion in 2009 due to their great will of standing in a market while daring to hit most advanced products. Their background was different from present, but their present products cause of their growth. Company tends to have a great experience while they are well aware of ‘how to utilize that experience.’ Perhaps, there are numerous competitors in market for them, but their worthy and precious experience led them to have a more sustained place in market as well. Moreover, their versatile nature of products provides them with more proficiency and great reputation as a corporation. 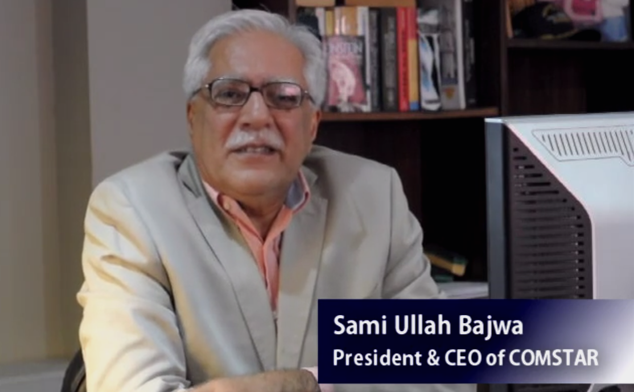 The idea of converting plastic products-generating company to electronic products seem unrelated while company made an admirable connection in both. They utilized their resources as well as their experience related to plastic products. The combination turned out to be the products that can be categorized as advanced tools while keeping old experience alongside were created. A user mostly sees experience of a company while very few companies can get into competition with Molex. Their experience is no doubt fascinating, and their experienced team makes them able to stand out in front of competitors. Who does not want better and experience services with great product quality and following platform is quite appropriate for these customers. Molex has been serving numbers of companies so far, and these companies are loyal to them due to their promising and reliable products. Their flexibility to the change will probably make them achieve more and always standout with latest and advanced products. Many of professionals recommend their services and try to stay loyal to the same company since it is good for other companies as well to rely on a single product company so that they can make claims and have good relationships.